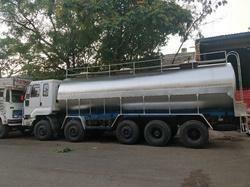 We fabricate milk tankers that are mounted on vehicles for milk transfer. These are meticulously constructed ensuring easy filling and draining of milk. 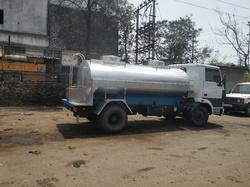 We also ensure to provide proper tank cleaning facility, thus ensuring hygiene and safety. The tankers are available in different capacities and with multiple lid options. Tank Volume As Per Requirement.